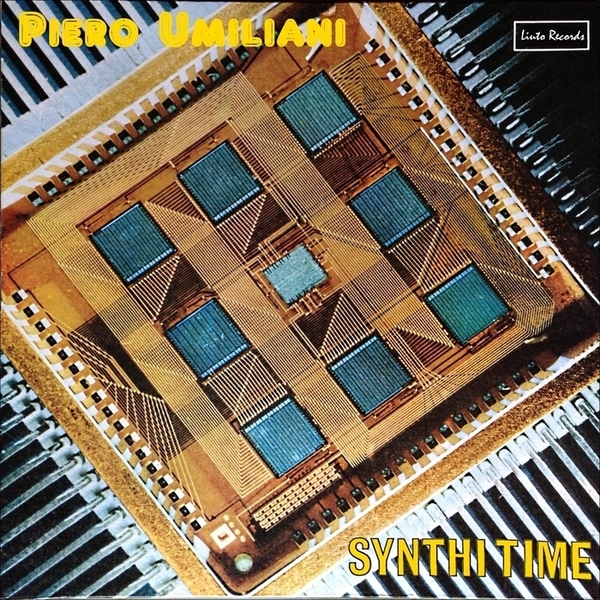 “Synthi Time is perhaps one of the most suitable albums - within Umiliani's incredibly vast discography - to fully appreciate the composing and experimental genius of the Maestro. For once away from the classic soundtracks that made him popular, this project veers away also from refined works of library music such as Genti e paesi del mondo (People and countries of the world) or Problemi d'oggi (Today's issues), released under the moniker of Zalla. In this case, we like to imagine him absorbed in his Sound Work Shop studio, experimenting with synthesizers with the same enthusiasm of a newbie in search of the perfect sound. 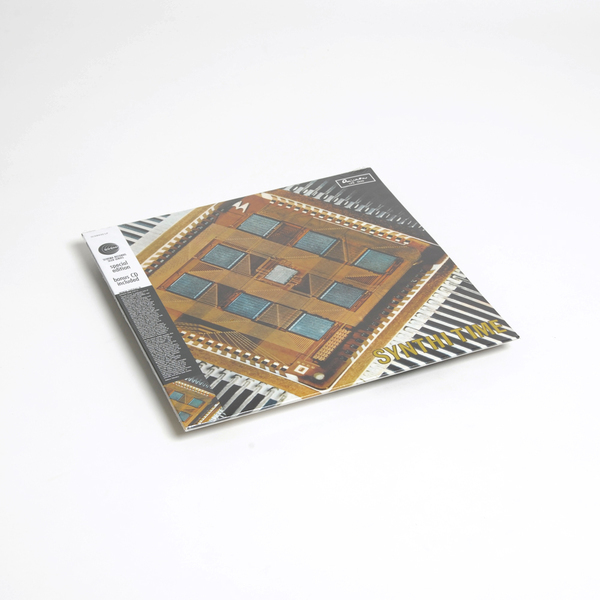 Without renouncing to pop(ular) elements, Umiliani seems almost to anticipate (or at least to be fully consistent with) the sound research that will characterize the careers of musicians such as Roedelius and Moebius in Germany.